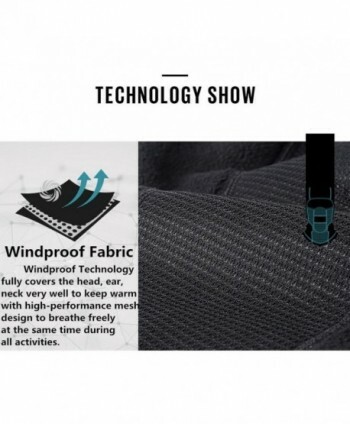 Premium Performance: Breathability, Absorbency, Wicking, Durability, Abrasion Resistance, Super Softness. 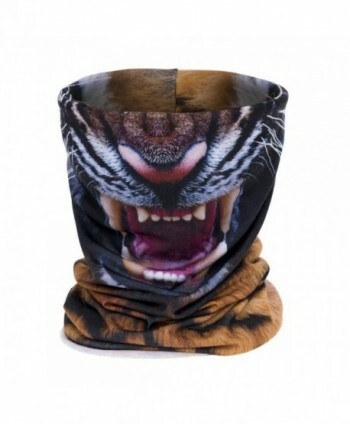 Wrinkle Free. 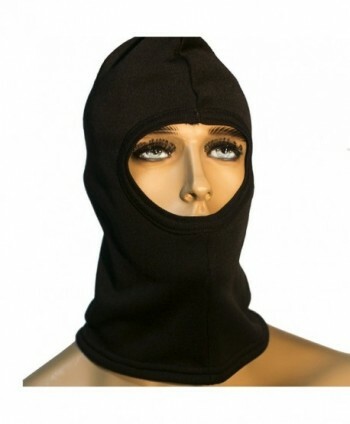 Stay Warm and Dry from Cold. 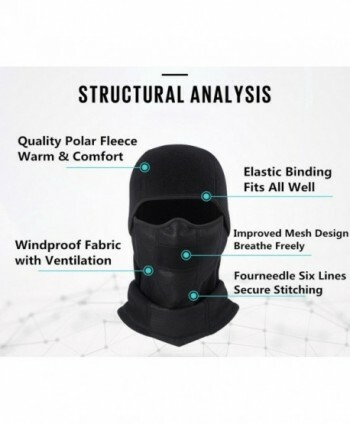 Improved Design: longer neck and extra-long in front for better wind and cold protection, ergonomic cut and sewing technology for better fitting. 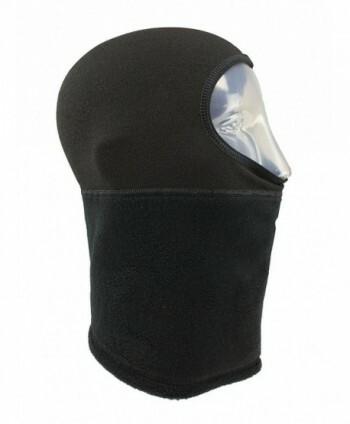 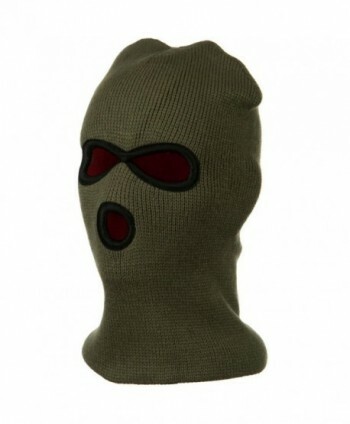 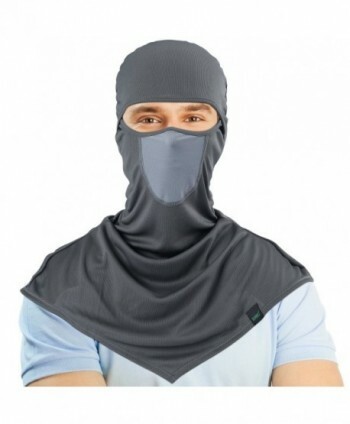 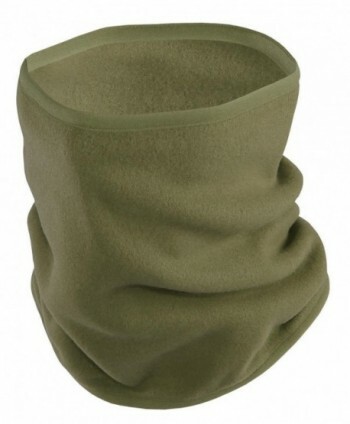 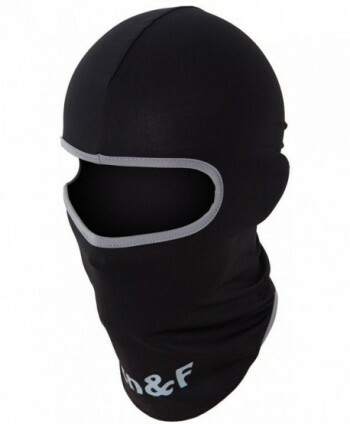 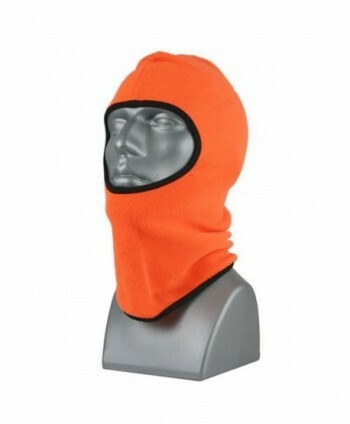 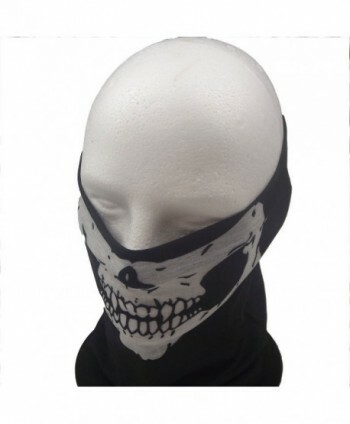 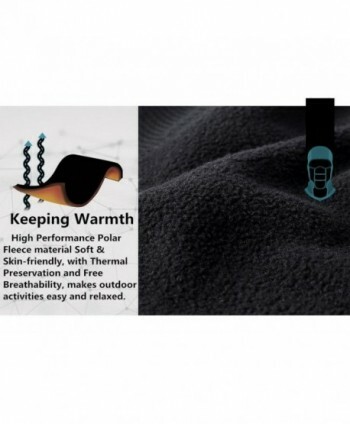 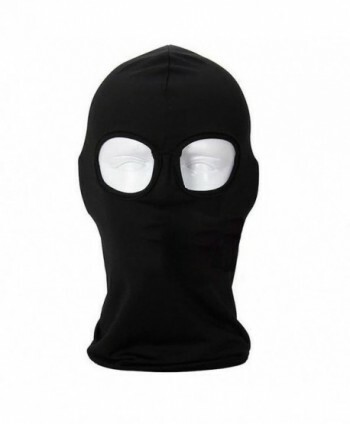 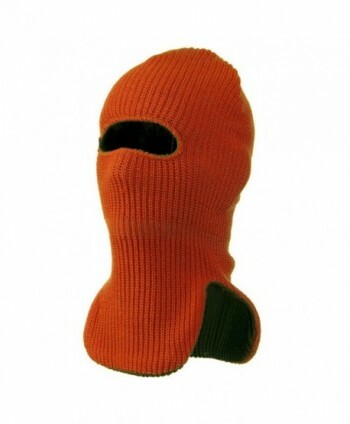 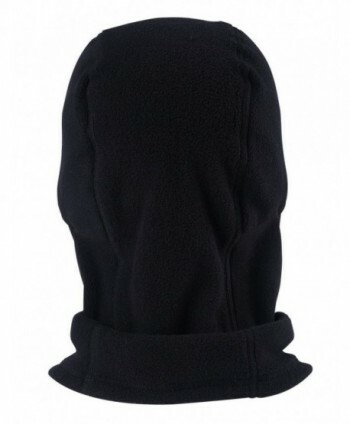 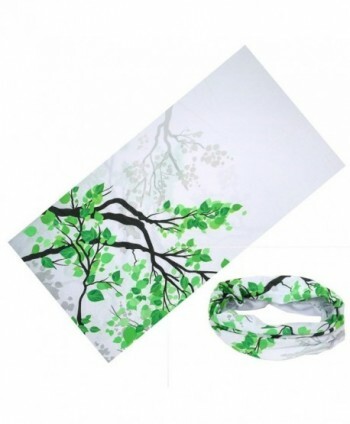 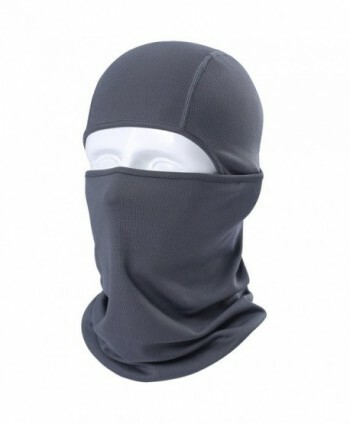 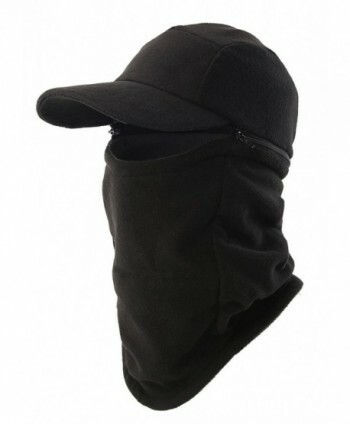 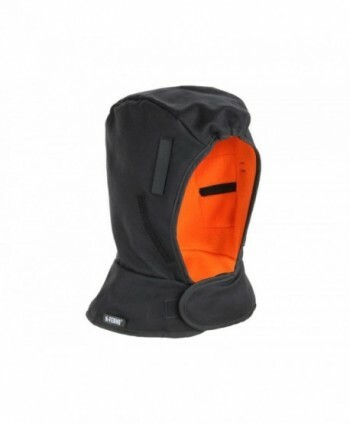 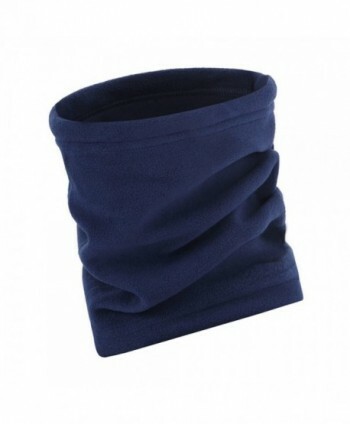 Usage: can be worn as Full Face Mask, Hat, Open Balaclava, Neck Gaiter, Saharan Style, Ninja Hoodie, etc,... 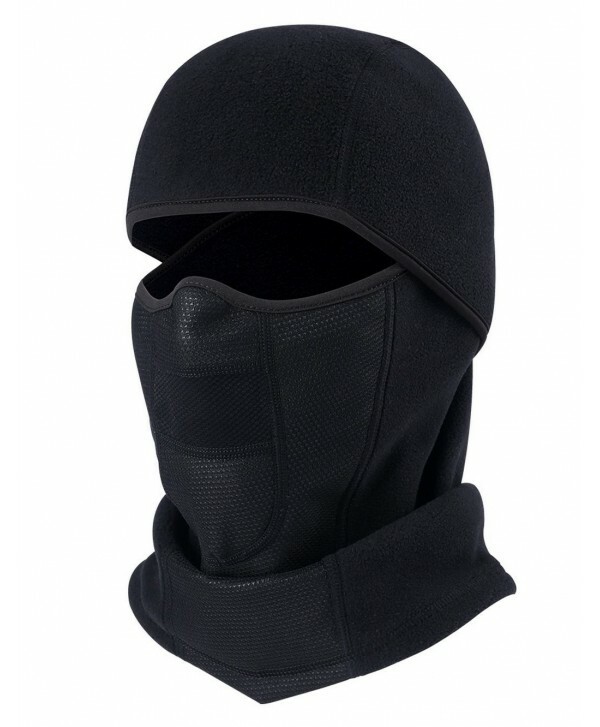 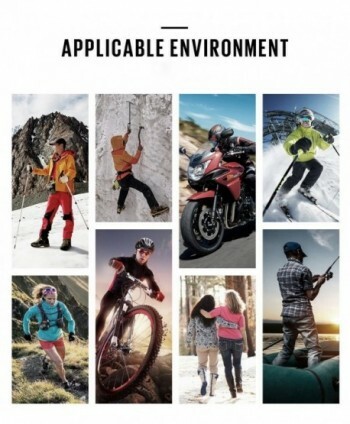 Perfect for Skiing, Motorcycling, Running, Biking, Trekking, Mountain Climbing, Snowboarding, Cycling, Riding, Hunting, Tactical Training, Airsoft Paintball, and any other outdoor activities.